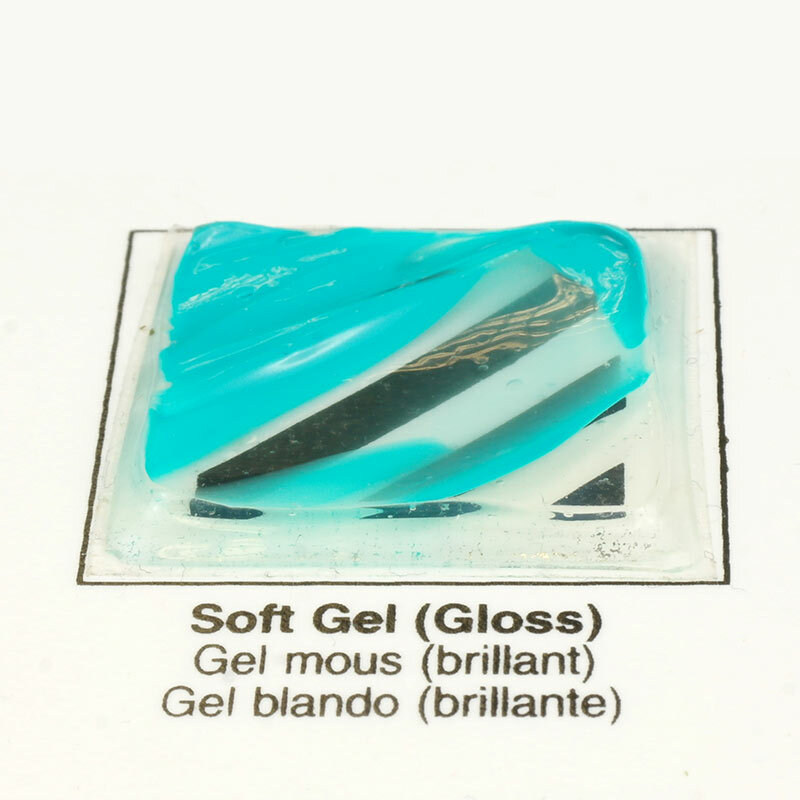 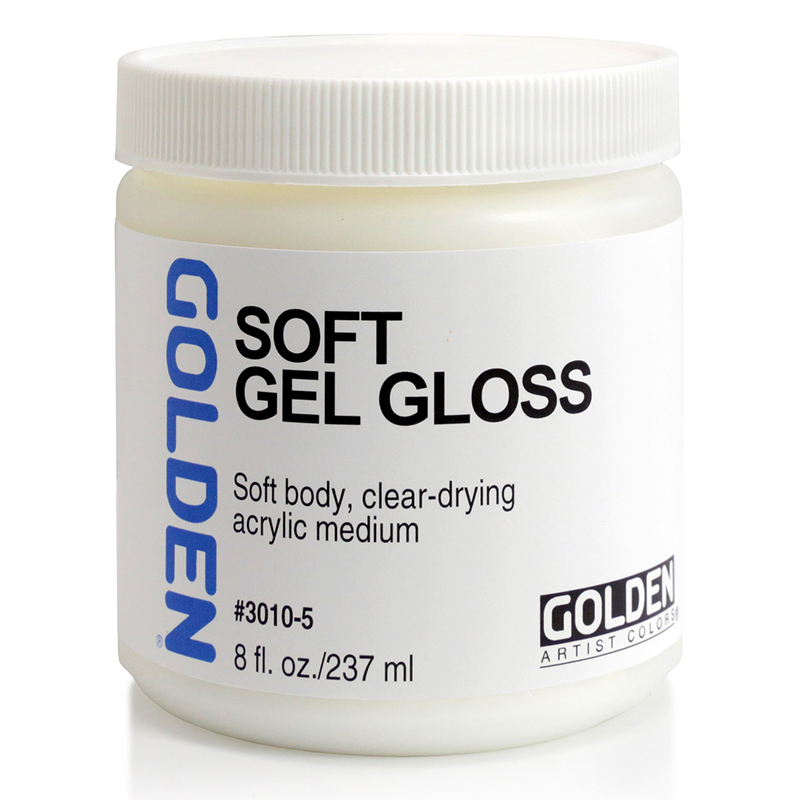 Soft Gels - Thinner than GOLDEN Heavy Body Acrylic colors, Soft Gels are moderately pourable. 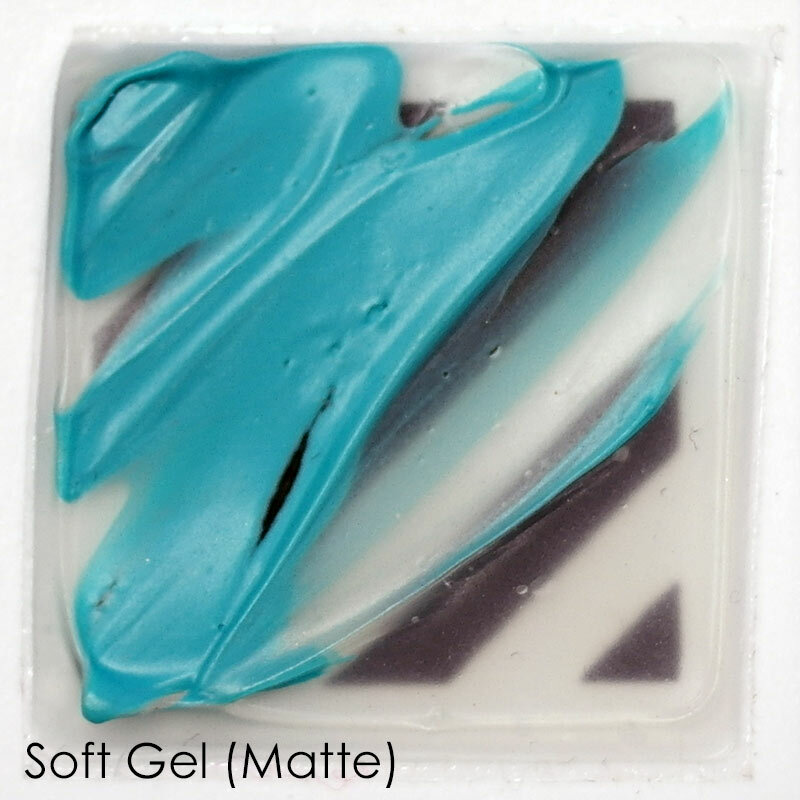 Hold only slight peaks. The recommended acrylic to function as a glue for collaging. 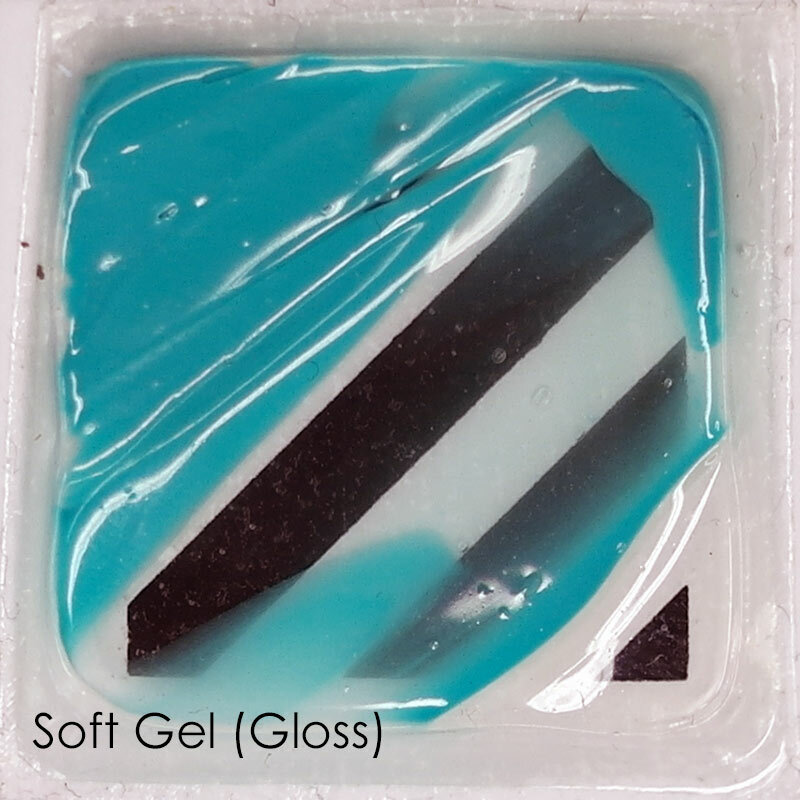 Soft Gel Gloss is ideal for glazing and other techniques where transparency is desired. 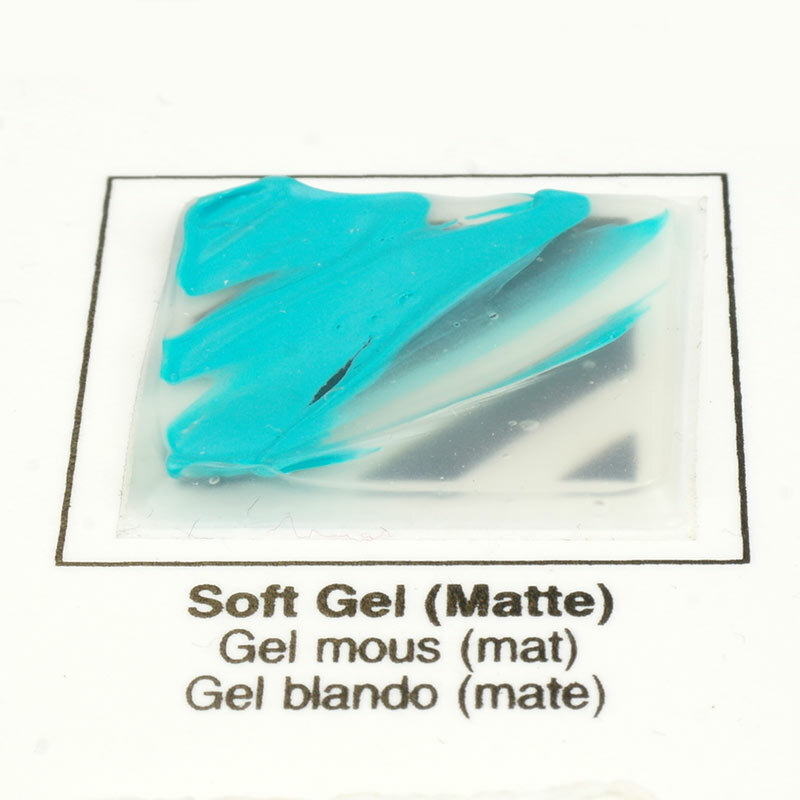 Soft Gel Gloss is useful as a non-removable isolation coat, applied over an acrylic painting prior to varnishing (must be thinned with water - 2 parts Soft Gel Gloss to 1 part water; DO NOT USE Soft Gel Semi-Gloss or Matte for this purpose).